The man who attacked Katie Piper with acid, leaving her scarred for life, could be freed from prison next month. Stefan Sylvestre was jailed for life in 2009 after he threw sulphuric acid in Katie’s face on orders from her ex-boyfriend Daniel Lynch. According to the MailOnline, Sylvestre’s legal team has applied for a parole hearing aimed to convince the board he is no longer a danger. His last appeal, in December 2015, was denied, while Lynch is serving a life sentence in prison. Lynch organised the attack which left Katie scarred and blind in one eye. She had to have more than 40 surgeries to recover and remains anxious following the life changing attack. 33-year-old Katie wrote in her autobiography, Beautiful Ever After, about the first time Sylvestre applied for parole. The two of them had taken so much from me, and now this man’s punishment might soon be over. I thought, ‘I’m the one with the life sentence. Not him. He can change his identity, change his name, get a new job, a partner, move on, but I can’t. I can’t pretend it didn’t happen because it’s all over my face’. Katie also wrote about how she fears Sylvestre will come after her again and how she once told her father she wished she’d been burnt in a fire or car accident because ‘fire wouldn’t come after me again’. Piper was just 24 when Lynch organised for a man to throw industrial-strength sulphuric acid in her face. According to The Guardian Lynch became obsessed with Katie after seeing her on television. He allegedly beat and raped Ms Piper and arranged the attack after sending her a barrage of texts and phone calls. 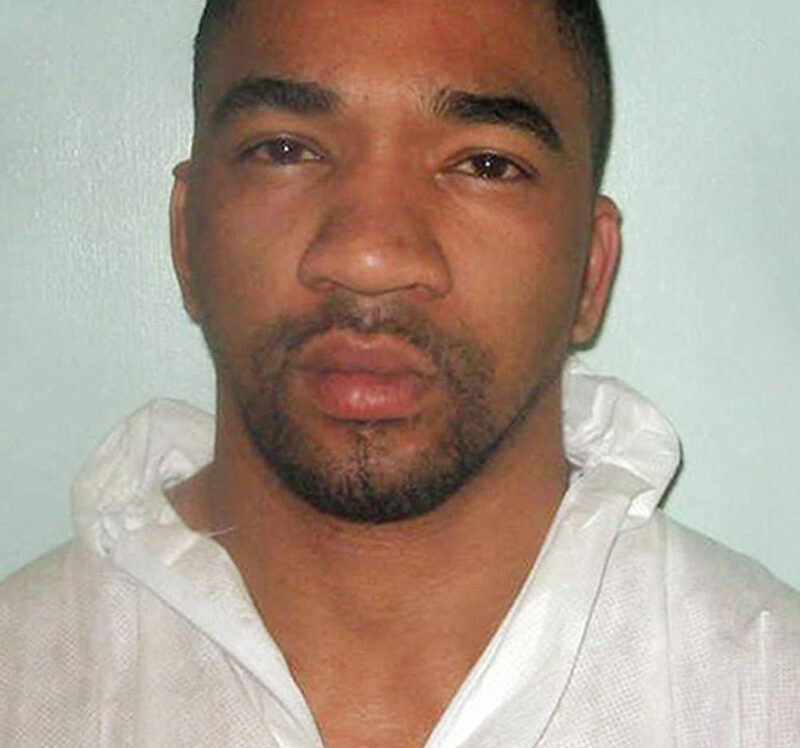 Lynch was jailed for life with a minimum term of 16 years for his part in the crime which was described by the judge who sentenced him as an act of ‘pure calculated and deliberate evil’. Piper was strong however and managed to rebuild her life despite her injuries becoming a regular on programmes such as This Morning and Loose Women. 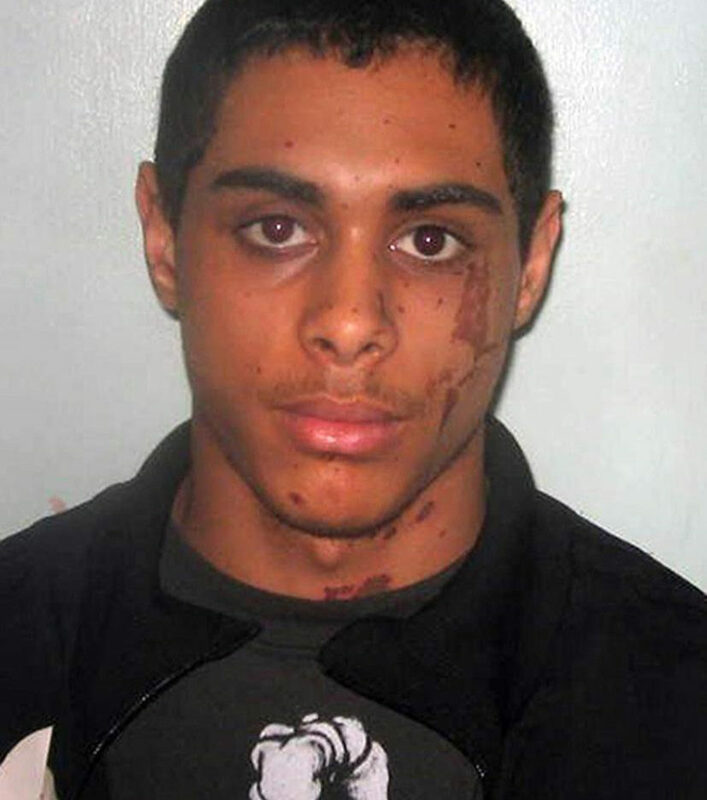 Since the attack on Piper, MPs have introduced stricter sentences for acid attacks and anyone who carries out ‘life-changing’ attacks, and had Sylvestre been prosecuted today he would most likely have had a much harsher sentence.